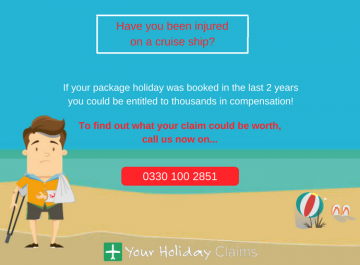 Your Holiday Claims has recently recovered £5,100 in compensation for a British couple who suffered from food poisoning during their First Choice holiday at the Nubian Village in Sharm El Sheikh, Egypt. Mr and Mrs Finch, from Burnley, Lancashire, travelled to the Egyptian resort to celebrate their 25th silver wedding anniversary, but their holiday was ruined after they became ill suffering symptoms of nausea, severe stomach cramps, diarrhoea and vomiting. The couple suffered to the extent that they were hospitalised due to the severity of the sickness they contracted whilst on holiday at the Nubian Village. During this time, Mrs Finch lost over a stone in weight. On their arrival at the Nubian Village in May 2013, Mr and Mrs Finch noted that building work was being undertaken at the hotel. They informed us that the swimming pool was in very poor condition and much of the food was served at a lukewarm temperature. 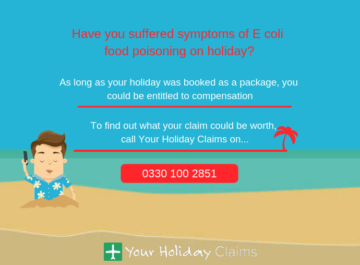 The quality of the food at the hotel is thought to have been the cause of the illness, with Mr and Mrs Finch having contracted food poisoning during their holiday. 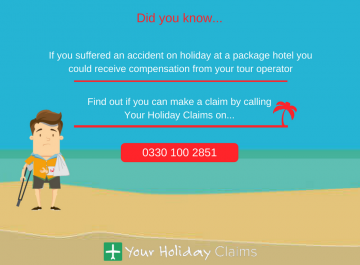 They have reported to us that there were other holidaymakers at the First Choice promoted hotel had fallen ill during their stay. 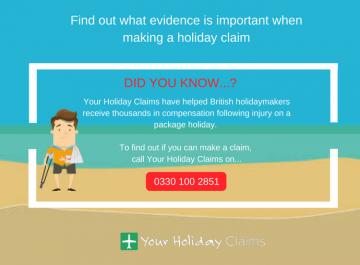 Darren Finch, 49 and Tracy Finch 46, who booked their holiday through First Choice, contacted Your Holiday Claims on their return from the Nubian Village. 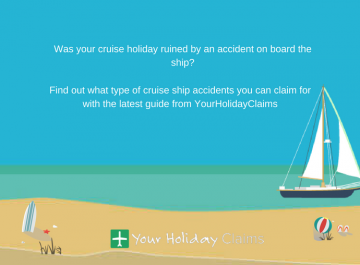 Anne Thomson, Head of Travel Law at Your Holiday Claims was able to offer advice on how they could make a claim as a result of their holiday illness and guided them through the claims process. The couple said, âOur illness at the Nubian Village really did spoil what should have been such a special occasion. âThere was so much building work going on around the hotel and the swimming pool was filthy. The food they served was really poor and it ruined our holiday. 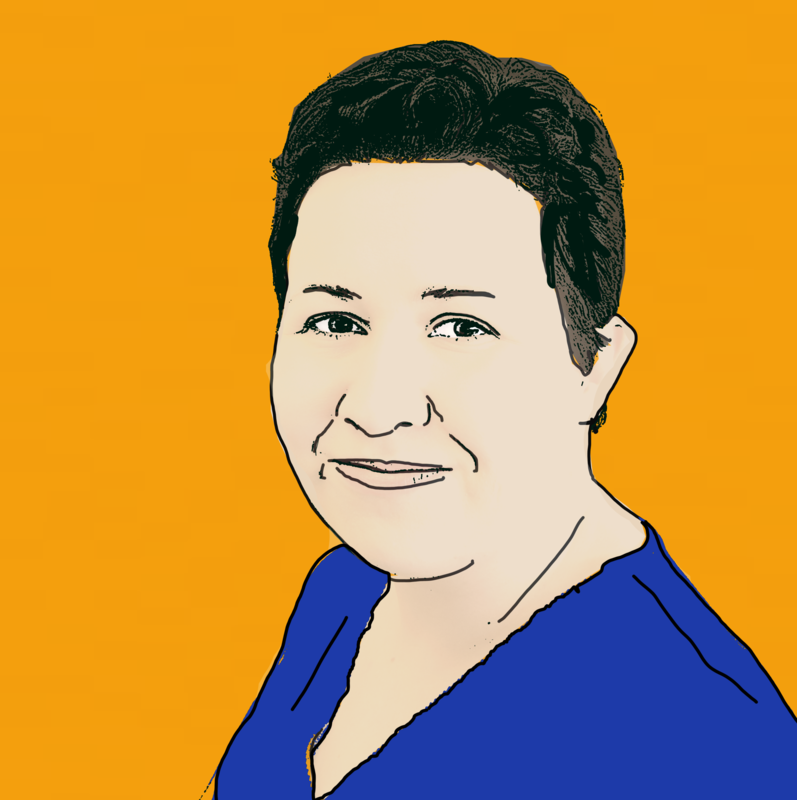 âWe would like to thank Anne for all her support in helping us to settle this claimâ. 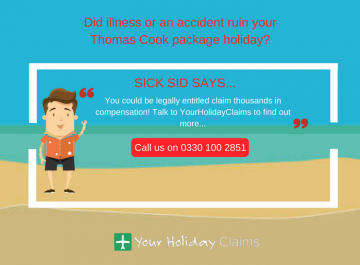 Anne Thomson, who holds over 25 years experience within the travel law industry said of the case, âIt is never acceptable for a couple to have to suffer from food poisoning on holiday. Mr and Mrs Finch have both experienced an extremely unpleasant illness which resulted in hospitalisation. 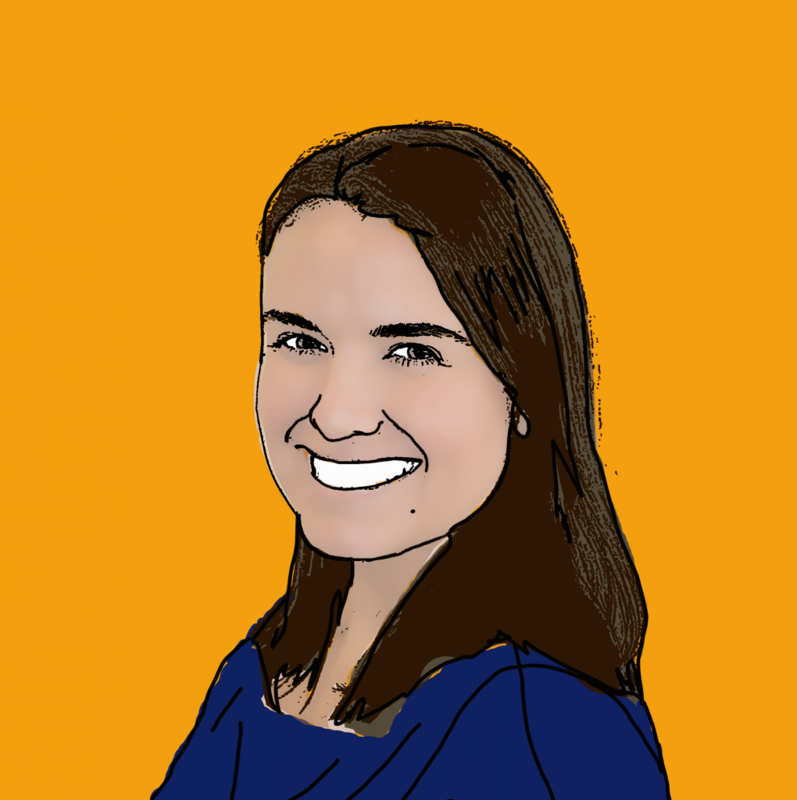 âTour operators and hotel management have a duty of care to ensure that hygiene is always of the highest standards. 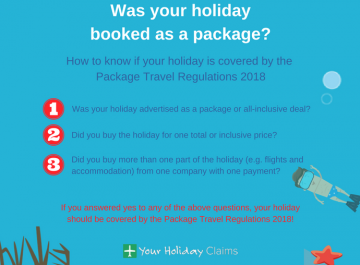 We would hope that the processes in place to maintain these standards at the Nubian Village in Sharm El Sheikh are promptly reviewed in order to avoid similar holiday illness in the future. Did illness turn your First Choice holiday into last choice? 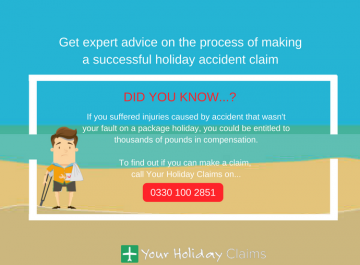 If you’ve been affected by illness during your First Choice holiday, the expert solicitors at YourHolidayClaims could help you claim thousands of pounds in compensation. 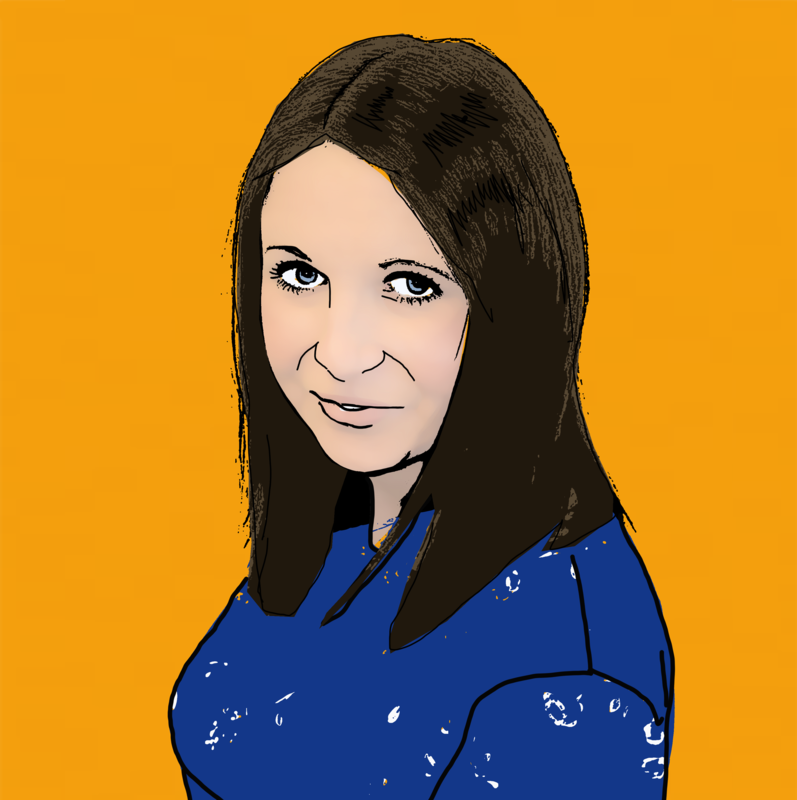 To talk to a member of our expert team to find out how we can help you, call us now on 0330 100 2851. 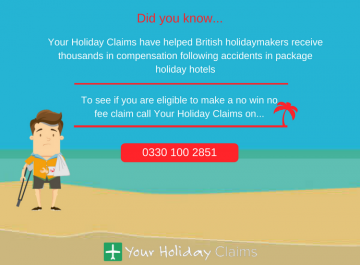 Or, if you’d prefer a call back with one of our holiday claims specialists, you can start your holiday claim online here.